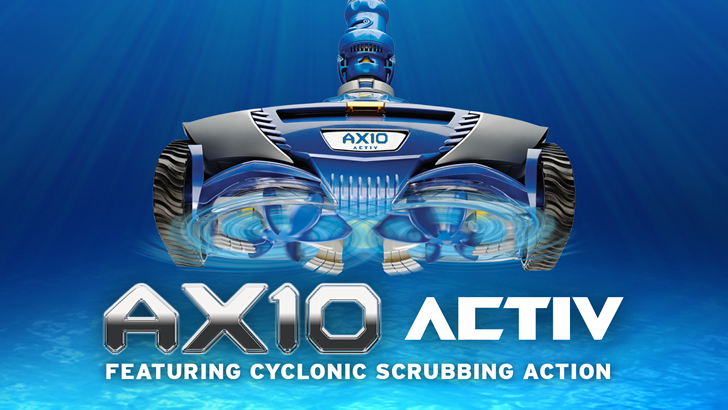 Zodiac is proud to introduce the NEW AX10 ACTIV Mechanical Suction Cleaner featuring exclusive active cyclonic scrubbing action. The active cyclonic scrubbing brushes provide the ultimate deep cleaning experience. The active scrubbing removes algae and fine particles which other suction cleaners in its class leave behind. 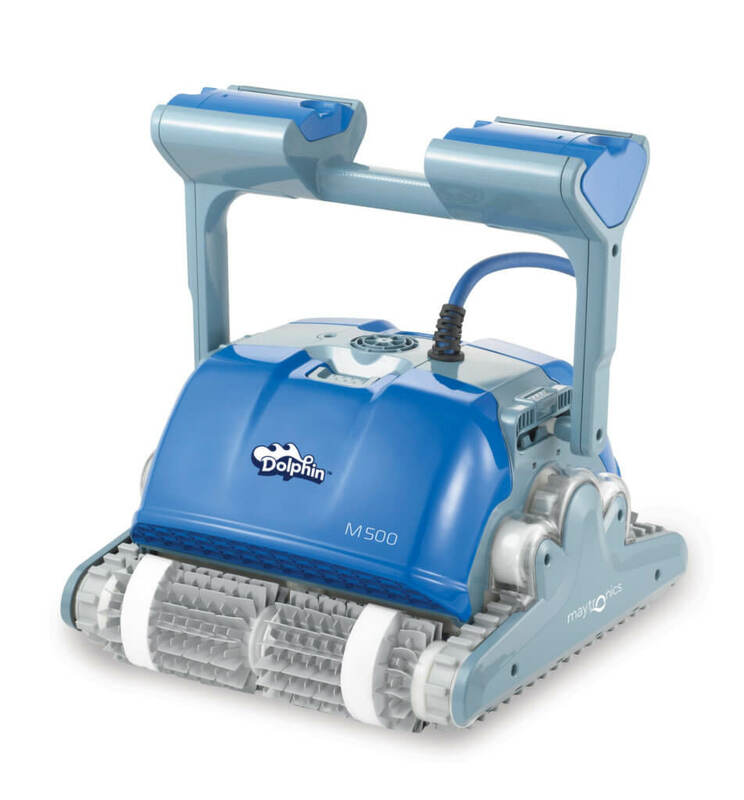 Designed to take on the toughest pools, the Zodiac AX10 ACTIV uses Max-Drive Navigation 360° with dual drive assembly to deliver efficient cleaning making stuck on debris a thing of the past. Cyclonic vacuum technology ensures that the AX10 ACTIV captures maximum debris whilst maintaining maximum cleaning power. Cyclonic suction also allows for a wider cleaning path ensuring both large and small debris are consumed with ease. 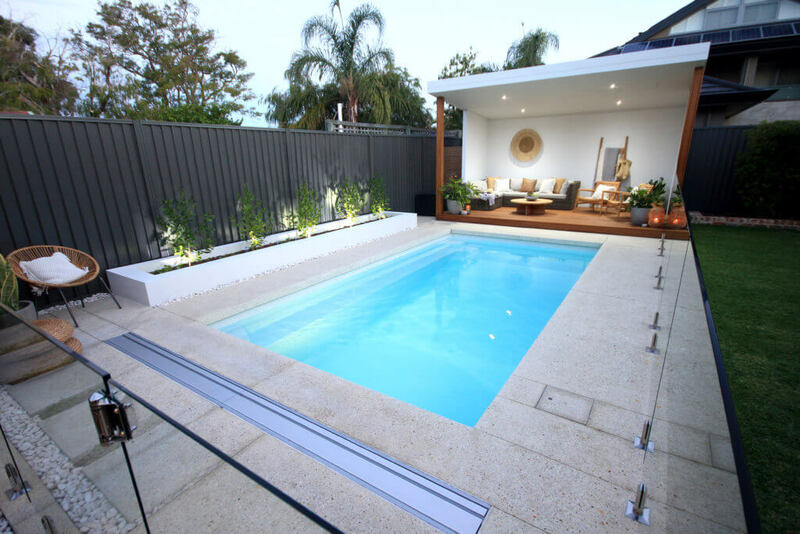 Maximum pool coverage thanks to 360° navigation dual drive assembly and wide cleaning path of 35cm. The AX10 ACTIV comes with an adjustable inlet opening depending on whether to capture small or large debris up to 4cm in diameter.